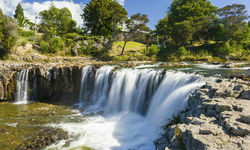 New Zealand's North Island has it all, if not more; adventure, scenery, buzzing cities, gourmet delights, dramatic coastal sub-tropical regions, hot springs, wine lands and much much more. 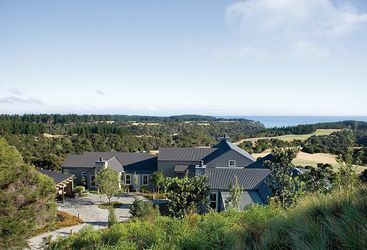 Whether the sun is shining or the clouds have come out to play, there is so much to see and do on a luxury holiday in the North Island that visitors are not restricted by what the weather permits. 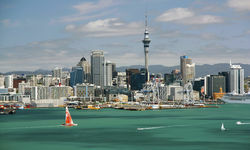 Starting in Auckland, the country's largest city, is usually where people begin their New Zealand adventure. Not a bad place to start your luxury holiday with after a long journey. A small city with a big heart, there are bars and restaurants a plenty which welcome new comers and will even give visitors advice about the local area and top places to visit. The hotels in Auckland are pretty good at that too, Kiwi people in general are just pretty friendly. It is a great city, known as the 'city of sails', getting out on the water is a must do. It is a perfect destination for day trips. The sky tower is worth a peak and visitors can even start their adventure early by doing a harnessed walk around the outside or even a bungee jump off Auckland bridge. Whilst in the Auckland area, a trip to Waiheke Island is worth a hit, only a 40 minute ferry to escape the hustle and bustle, for some wine tasting and great views. 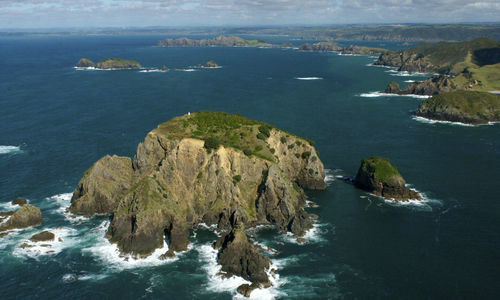 The sub-tropical region of the Bay of Islands is at the northern point of the North Island. Full of amazing marine life; you can swim with dolphins, watch orcas swim into the bay, go sailing, fishing, kayaking and explore the Maori culture at Russell. 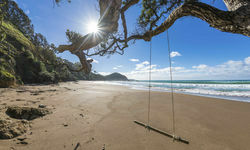 Russell was the first town to be built in New Zealand, and used to be known as 'the hell hole of the pacific'; it is now home to some lovely properties and wonderful food. 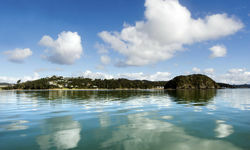 On the subject of bays (and islands), there are no prizes for guessing the attraction of the Bay of Islands. There are 150, to be exact, and these are best explored aboard a luxury yacht, crewed by a professional and knowledgeable team. The Bay region is home to wonderful marine life and, of course, the historically important settlements where Europeans first met and traded with the local Maori peoples. 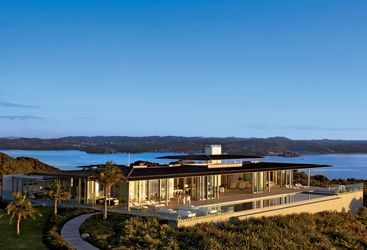 Aside from sailing, the mainland is home to one the finest luxury lodges in New Zealand,Kauri Cliffs, and activities on offer in the region include big game fishing, diving, and snorkelling. 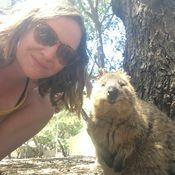 We can also arrange private guided tours of the nearby Ninety Mile Beach, Tane Mahuta, Puketi Kauri Forest, Historic Russell and Waitangi. 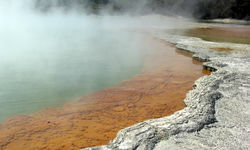 Rotorua is a 'hot spot' for New Zealand visitors, being home to hot springs and steaming volcanoes. 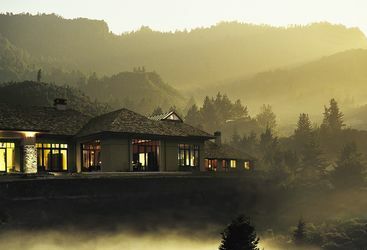 With geothermal heating, this is a great place to go and spa. Maori culture is also another highlight here; visitors can even stay in a Maori camp, learn the Hakka and gorge out on a Maori feast, all of which is cooked in the ground. Lake Taupo is another spot for geothermal pools. It also boasts beautiful glacier lakes, the Tongorea crossing, and excellent places to explore walking or cycling. The more active soul will revel in their extreme sports centre, and particularly the ever more popular skydive over the lake. 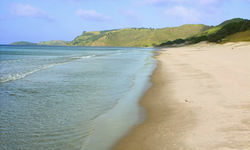 Hawkes Bay offers luxury holidayers a happy marriage between vineyards and spectacular coastlines. It is the warmest and driest part of New Zealand and therefore understandably has some pretty great wineries, and is a popular place for bicycle wine tours… who would have thought? Wellington, the nation's capital is the regular pit stop before embarking to the South Island. 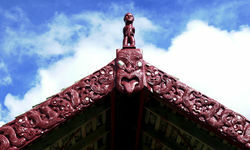 It is home to national museum, Te Papa, and its waterfront hosts a selection of boutiques, restaurants and art museums. 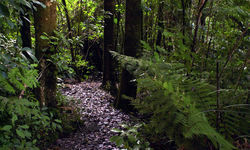 For the Lord of the Rings fans, tours are also operated to nearby filming locations. My highlight: Make sure you take a cycling vineyard tour in Hawkes Bay between the delicious wineries - just make sure you don’t fall off your bikes after all that Sauvignon and Pinot Noir. A luxury holiday to New Zealand, done with no expenses spared – and including visits to both the North and South Islands – costs around £15,000 per person. However, a self-drive trip (a fun and quirky way to see the country) could be done for around £3,000 per person.